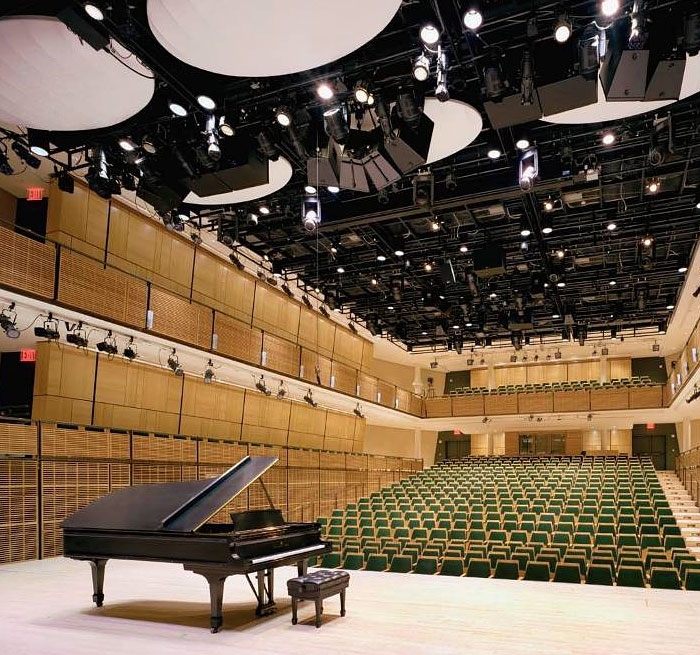 Originally called the Recital Hall when Carnegie Hall opened in 1891, the Judy and Arthur Zankel Hall went through numerous conversions before Auerbach Pollock Friedlander was called upon to restore it to its original purpose. 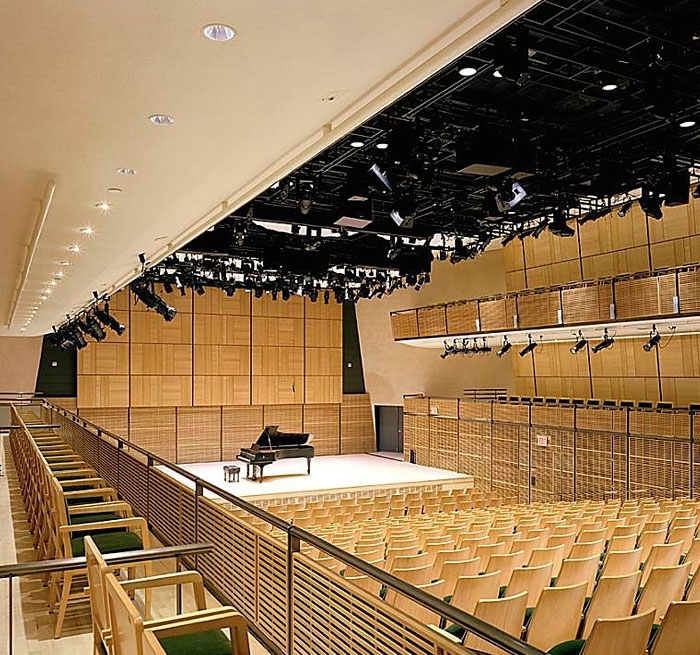 Working in close collaboration with Polshek Partnership Architects (now Ennead Architects), acoustics consultants from Jaffe Holden Acoustics and Carnegie Hall’s administration and staff, Auerbach Pollock Friedlander commenced planning and development of Zankel Hall in 1997. The firm’s audio-video design contains a variable sound system that includes sound effects, archival recording, production monitoring and intercommunications throughout all the technical areas. The advanced design of the sound reinforcement playback and video and communications systems support each of the performance configurations and the Hall’s distance learning requirements which include recording and transmission on television, radio and the internet. Noise isolation from the nearby subway and music from the main hall was achieved using isolation pads placed beneath both new and existing columns; thus, ensuring clean recordings.